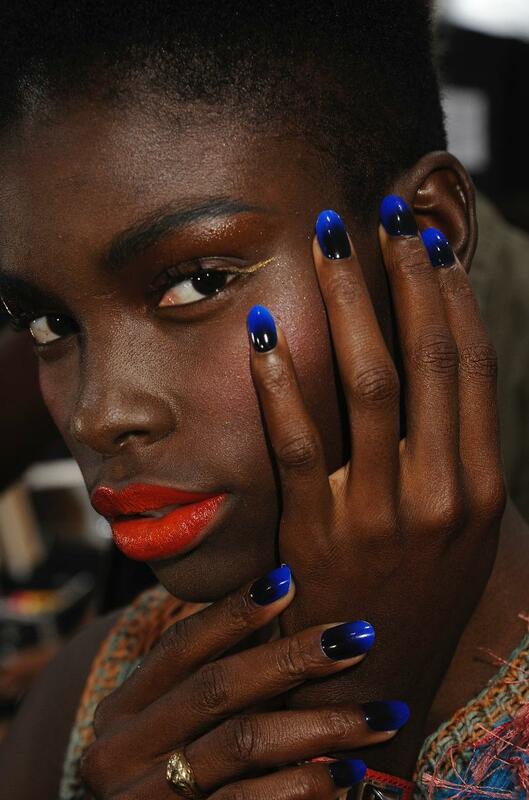 Need a quick revamp of your manicure, or just need something different because you're in a manicure rut. Try these simple changes to give your hands a complete manicure make over. Pop of Color- This trend has been around for a while, but it's still a great one for this spring. This can help spruce up any bland manicure. Just pick one color that's a contrast from the ones on your other 4 fingers and you've instantly given your manicure a make over. Color Blend-This is just a fabulous way to try something risky, and not jump to far out the window. It works best when you pick colors that don't contrast too much. It makes the blending look a lot more uniformed. 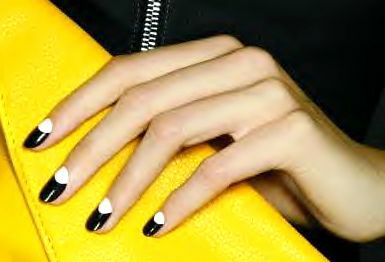 Reverse French Manicure- Pretty self explanatory, but it's look is beyond simple. Unlike the blend you should definitely use contrasting colors to make the look more dramatic.